Update: the project reached its goal and will be funded and printed! They're now working towards stretch goals increase the print run. I pretty much had to sign on as a backer of Food: An Atlas. 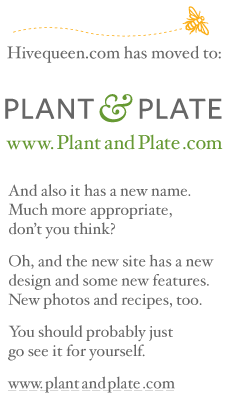 It combines so many things that I love: food, information graphics, alternative publishing models, local independent organizations ... oh, and the cover and book design are by one of my local independent designer friends (queridomundo.com). 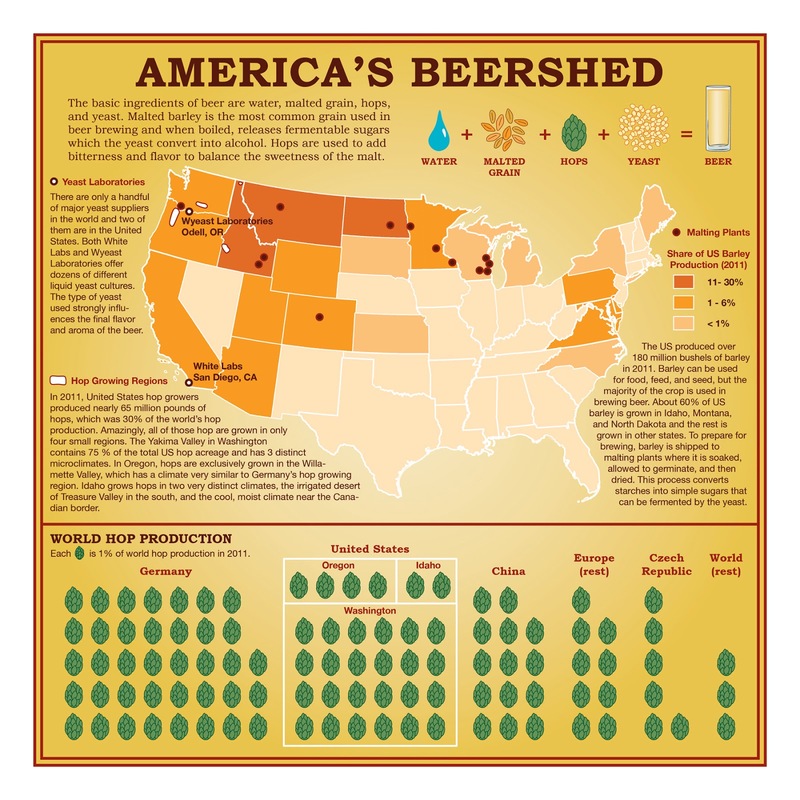 And come on: it's got a map of America's "Beershed" (the sources of the ingredients that go into beer). Which reminds me: if you're local and homebrewing, let me know — I want to come over and take pictures. "Food: An Atlas is a collection of over 60 maps (and growing!) cooperatively-created by the guerrilla cartography community.... Dealing with subjects as varied as global cropland distribution, Los Angeles’s historic agrarian landscape, community supported fisheries in Massachusetts, the redistribution of food surpluses in Italy, and Taco Trucks of East Oakland, its chapters focus on food production, food distribution, food security and cuisine."